March | 2013 | More Bits! 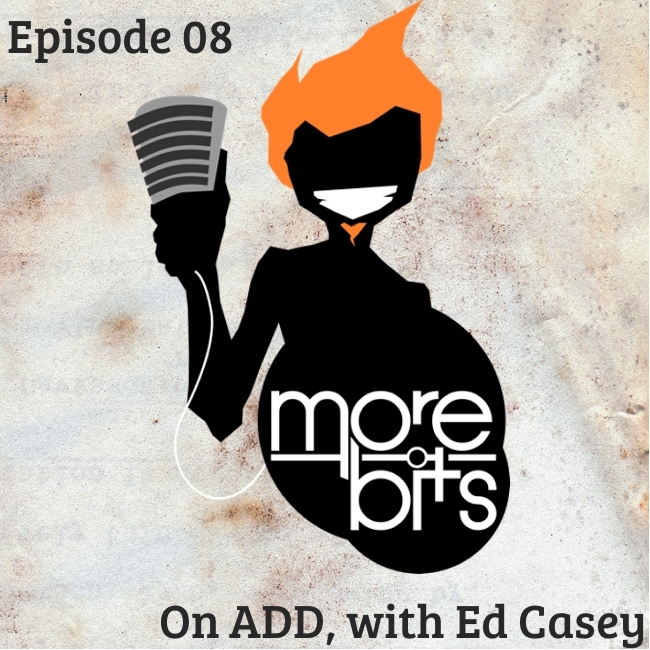 I sit down with Ed “The Mental Illness Guy, Apparently” Casey to discuss Attention Deficit Disorder. Longtime collaborator Matt Rowbotham and I have a discussion about our creative process, what it feels like to realize that you’re actually a writer and the future of the Sarcastic Voyage podcast.